For those who appreciate the art and science of microscopy, for those who yearn to experience the true heritage of the microscope professions: we have prepared the Science Heritage Collection of reproduction 17th and 18th century microscopes for teaching and learning about the history of microscopy and natural science. 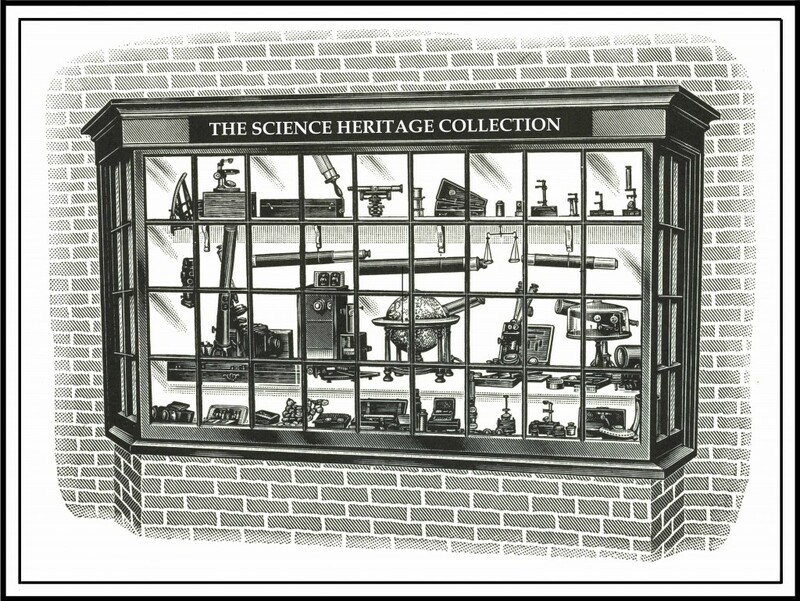 The Science Heritage Collection of antique scientific instruments has grown from the collector’s belief that the history of science can be experienced by thoughtful people through direct contact with books and instruments of the past. We invite inquires for the items described in these pages. It is our hope that the Science Heritage Collection will contribute both experience and information to students who are fascinated by the wondrous world of little things made visible through the microscope. The SHL library and collections include many 1st edition scientific works that have formed the platforms of the contemporary natural science curricula. Through the formation of a “gift grant” program we are making a limited inventory of SHL books, microscopes and woodcut prints available to qualified 501c3 Colleges and University Science Education departments.